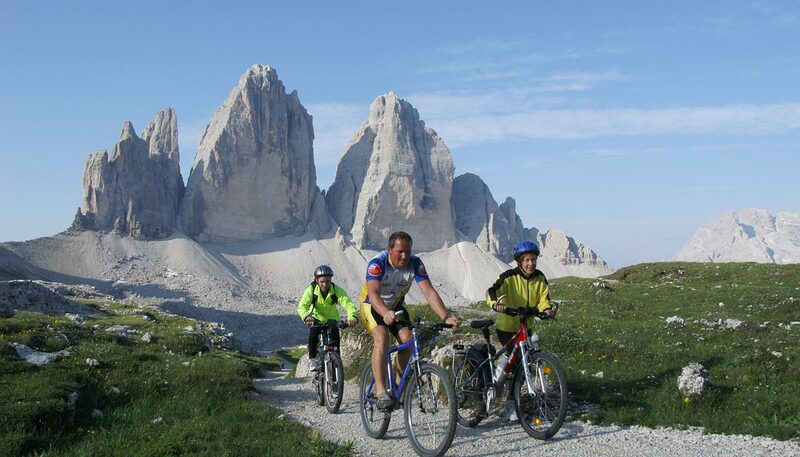 A vacation at the Apartment House & Residence Sapelza in Dobbiaco in the holiday region Three Peaks / 3 Zinnen in the Dolomites is characterised by a unique mountain experience, challenging summit tours, exciting bike tours, and innumerable hiking trails. Genuine traditions, vast alpine pastures, secluded mountain lakes and traditional alpine huts await you. The Drei Zinnen Card of the holiday region includes plenty of leisure time activities and grants you access to selected museums, sights, cable cars and sports facilities in Alta Pusteria at a reduced rate. Local buses and trains can be used free of charge. Give your car a break and discover your holiday destination with public means of transport. 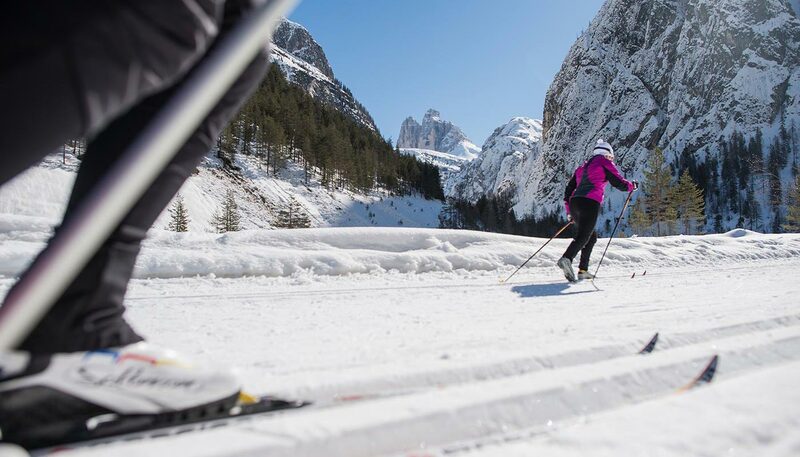 Dobbiaco is one of the most renowned cross-country ski destinations offering 200 km of perfectly groomed tracks, guaranteed snow and high service quality. 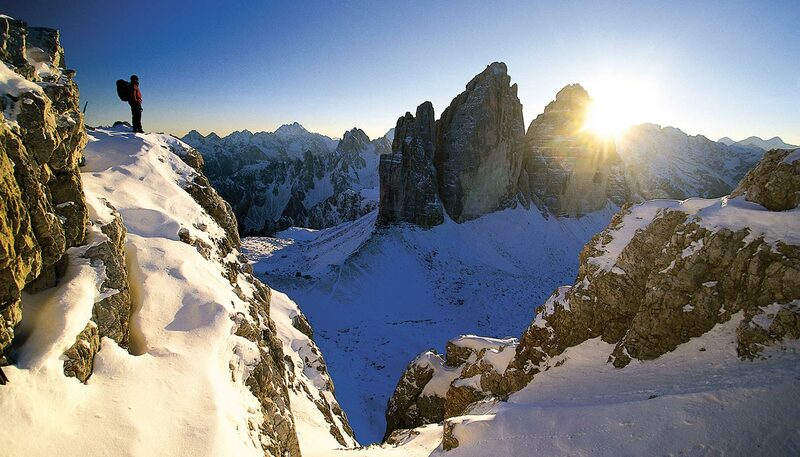 The village is located between the three ski resorts Tre Cime Dolomites, Plan de Corones and Cortina. 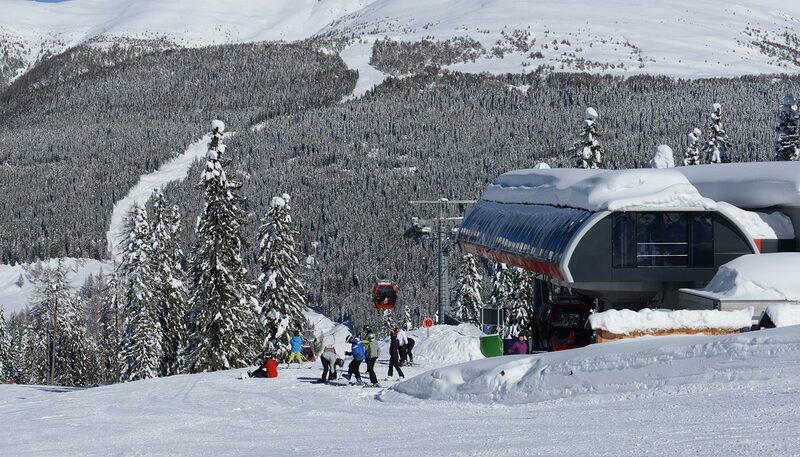 All ski resorts can be easily reached by bus or with the Ski Pustertal Express train. The family-friendly Rienz ski slope awaits you in Dobbiaco. Alta Pusteria is one of the most varied areas for ski tours and snow-shoe hikes in South Tyrol, starting right at the door step.